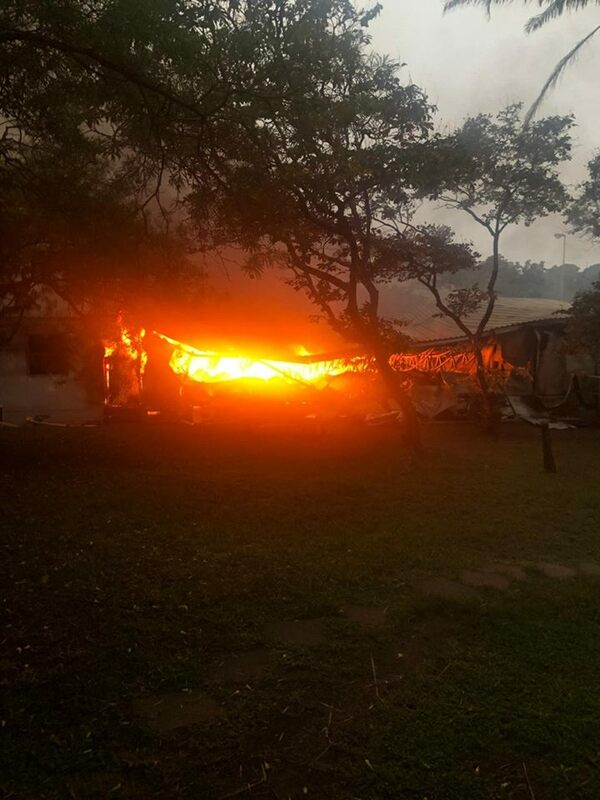 The MEC for the KZN Department of Cooperative Governance and Traditional Affairs (COGTA), Ms Nomusa Dube-Ncube, has expressed her shock and condemnation of the barbaric act by unknown assailants who early this morning set alight the department’s offices in Mayville. These offices were previously attacked on Tuesday by protesters who threw what seemed to be a petrol bomb which caused some damage. This was during a protest where vehicles travelling on the Jan Smuts Highway and Vusi Mzimele (Bellair) Road intersection were attacked by land invaders who threw stones at passing vehicles and blocked roads. “We strongly condemn this heinous act which has undermined the foundation of our democracy which is rule of law. This is a direct sabotage of the state infrastructure which ends up having dire consequences on innocent residents who rely on government services such as the ones provided by our department. 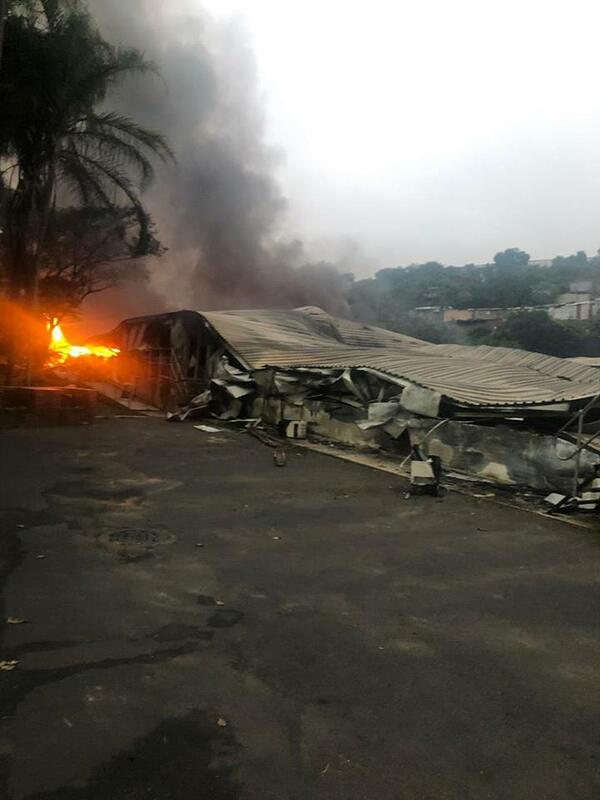 We are calling upon law enforcement agencies to leave no stone unturned in their pursuit of the perpetrators of this dastardly deed” said KZN MEC for Cogta Nomusa Dube-Ncube. The Mayville offices house sections of the department’s administration and is believed to have been a random target. This attack which took place in the early hours of this morning is a serious threat to the safety of our staff members who have already gone through a lot, as the very same offices last November, were robbed by a group of armed gunmen who removed several television screens and computers from the building. 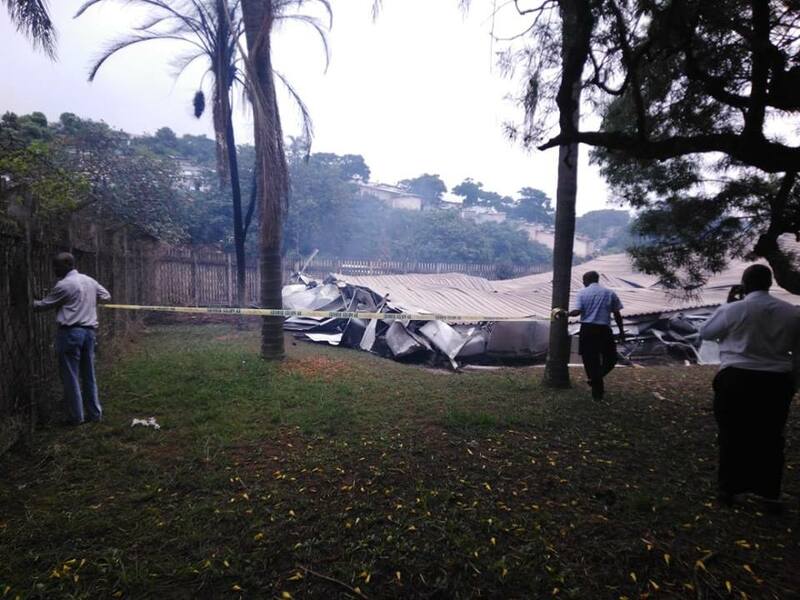 The gunmen also hijacked a KZN COGTA employee’s vehicle which was later recovered in Newlands. Dube-Ncube has called upon surrounding communities to come forward with any information that can lead to the apprehension of suspects in this case, who should be made an example of so as to deter others from destroying state property.